This loco comes from starter set #92400. It is an undecorated green stainz loco by LGB. It is brand new. Since it came from a starter set there is no box. (2020G is just a reference number for us.) 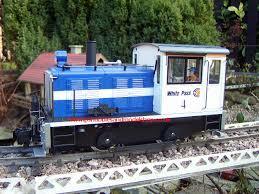 This loco comes from starter set #92400. 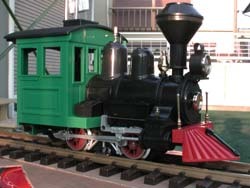 It is an undecorated green stainz loco by LGB. It is brand new. Since it came from a starter set there is no box.